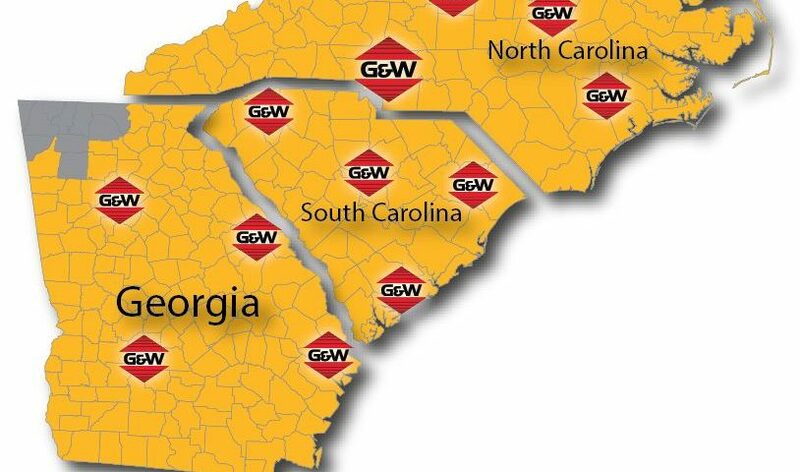 Press Release – GW Equipment, Inc.
Florence, South Carolina, will remain unchanged. excellence and dependability they have come to expect from our products,” said Sneddon. 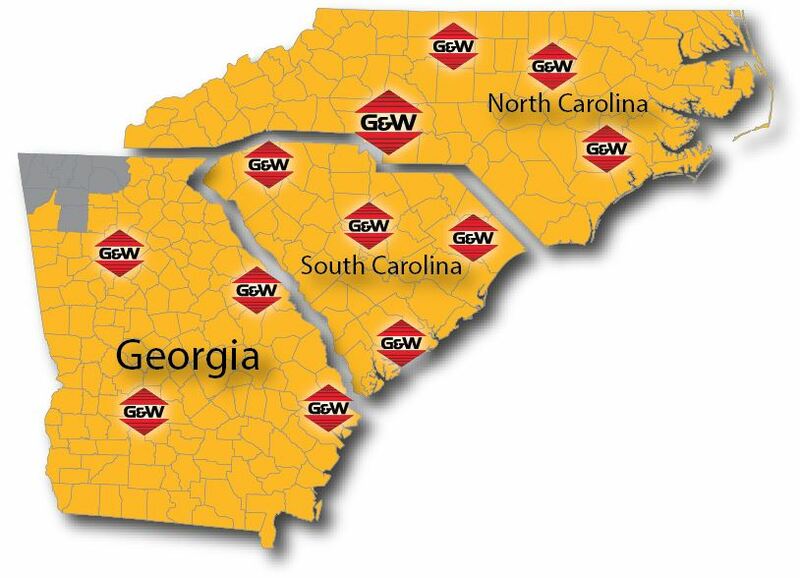 For more information on MCFA or G&W Equipment, visit www.mcfa.com or www.gwequip.com. forklifts and warehouse products in North, Central and South America and the Caribbean. Forklift America, Cat Lift Trucks, Mitsubishi Forklift Trucks or Jungheinrich Forklifts.